Most of our ministry and activities at Gold Hill are open to everyone, but it’s also good sometimes to get together with just men or just women. We recognise that there is value in doing life together as one big community and also separating out into smaller groups or sections of the wider family. Included in this is our ministry amongst men and women. We have various things going on whether you’re a gent or a lady, and we hope you’ll be able to join in with us. 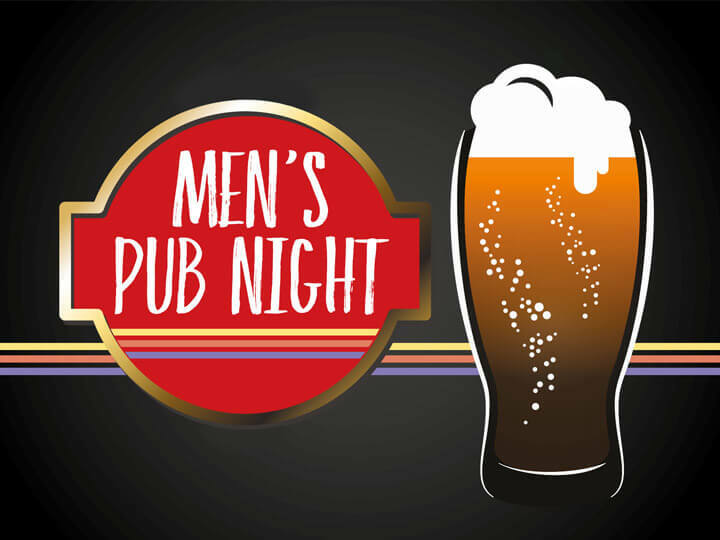 Men’s Pub Night takes place on the first Thursday of every month at The Jolly Farmer from 8.15pm. Open to all men – come and join us for a fun and friendly social evening and bring your friends and neighbours! Men’s Breakfast meets on the first Saturday of the month for great food, some prayer, mutual encouragement and accountability. 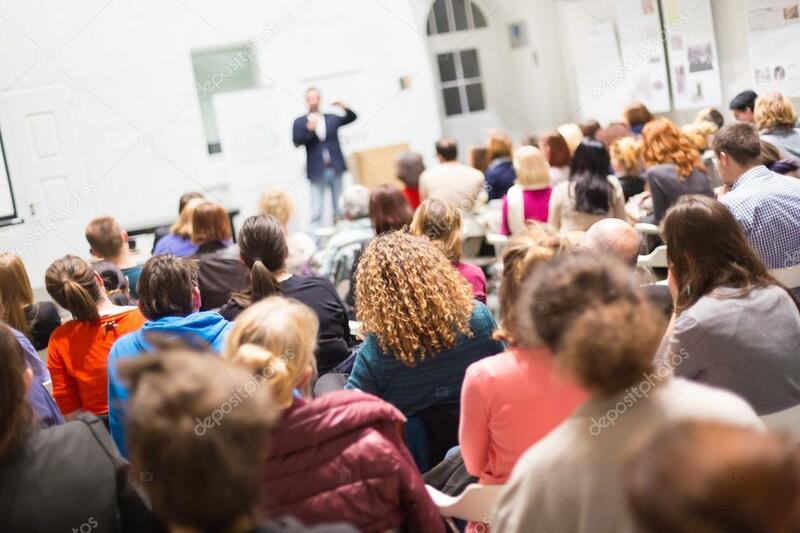 Often there will be a guest speaker to share something with those who come. The banter is also pretty good too. inTOUCH has been the name of our ministry to women: helping women of our community get ‘inTouch’… with God, with each other, with others. We celebrate our last Breakfast together this term. Themed evening for women whose children have grown or gone. Light refreshments; thought-provoking talk; opportunity to chat and ask questions! Once per term – for 2019. All welcome – please extend the invitation to other women in the area! Watch out in the events section of the website for information on what is coming up soon.